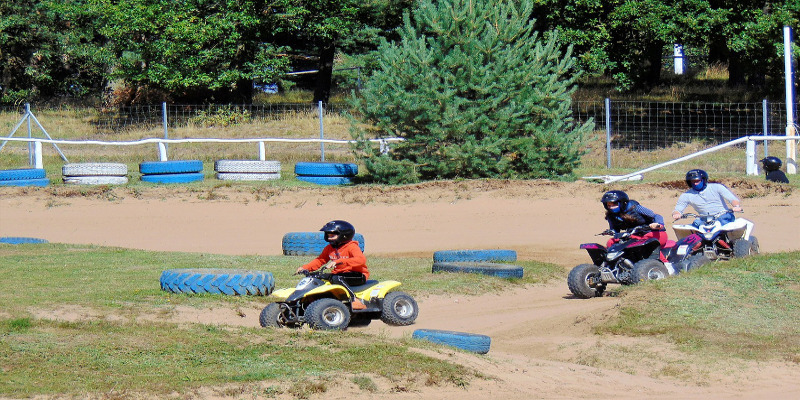 Join in the fun in this unique “off road” trek on your own All Terrain Vehicle. There are a number of great places to enjoy this fun filled activity. Everyone is taught to drive the machines, big, small, young (over 8 years of age) and old. Absolutely no experience is necessary. Bridgefield Buggies can be visited at their website www.quadbikesafari.ie . This is an excellent operation that is well run and is just 30 minutes from Cork City (located in East Cork) and is very close to the pretty village of Castlemartyrfor further details.